We feature a 2500 sq. 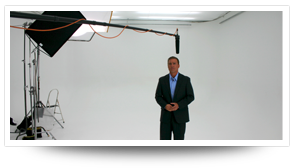 ft. soundstage with a prelit 25x30 white cyc softbox. 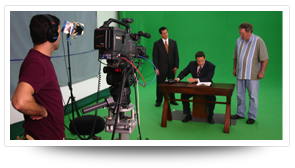 Canvas Films' Fort Lauderdale video production studio includes a prelit white cyc softbox with optional seamless green screen available. The entire studio is acoustically treated to optimize audio quality. 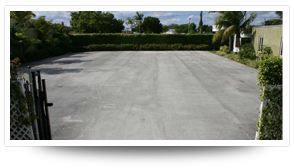 To book call us at 954-767-8766. 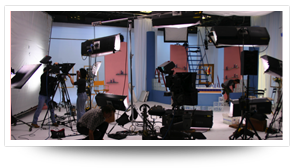 Studio is available for a hourly, half-day, full-day and multiple day rate.